For those of us all too familiar with the disorderly complications of traveling, get ready to get on board with the latest beauty products that have been taking over. Perfect for travel, on-the-go application, and if you're messy, they're a godsend. These solid beauty products are just that—solid. From perfume, cleansers, and toners to products we never thought could be solid like shampoos and conditioners, these miracle creations are making waves in the beauty industry. The marvel of the non-liquid product is simple: It eliminates the waste, hassle, and mess. Forget the past of trying to pour your products into travel-size containers. Leave behind the curse of broken caps leaking oils and creams into your bag. Need we say more? Scroll down to read why these no-spill products are becoming everyone's new go-to products. This product from Boscia is truly one-of-a-kind. (Byrdie Beauty Director, Deven Hopp, tested and reviewed the cleanser in a video and gave it her stamp of approval). 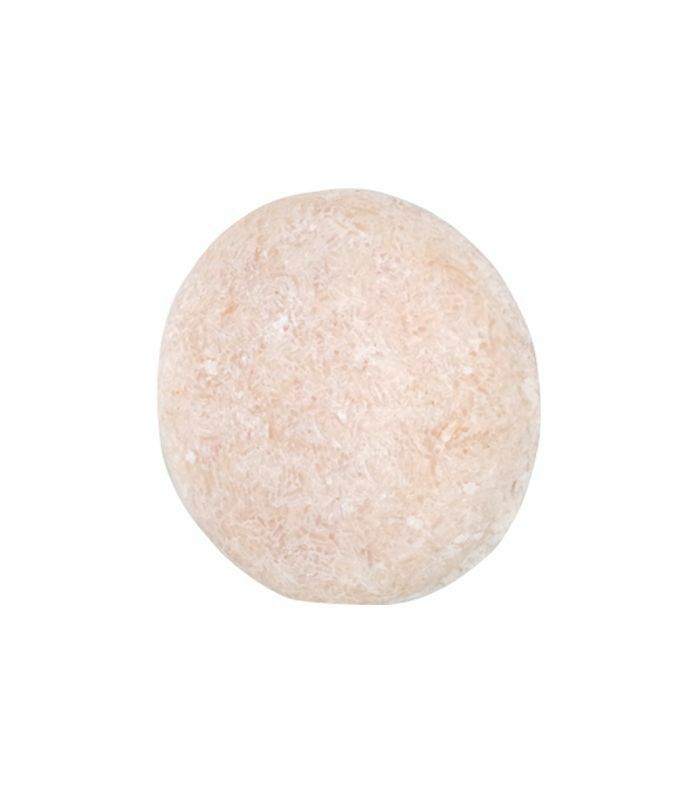 As you lather and glide the ball against your skin, the formula works to deep clean your pores. 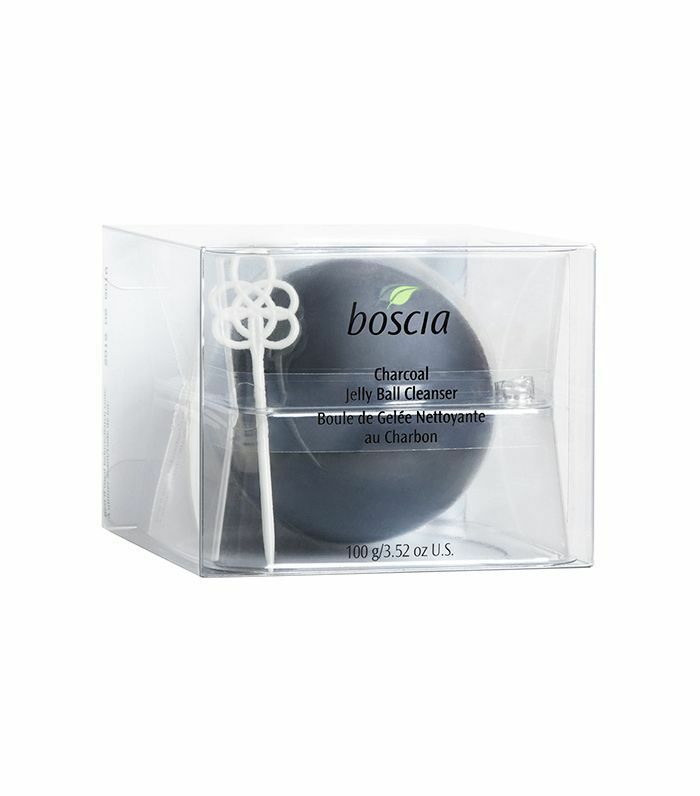 This is due in part to the enriching black bamboo charcoal, which is activated as you massage the jelly-textured cleanser directly onto your skin. We're constantly told to get the most of our products by working them into our skin in circular motions, and Boscia has integrated this exact notion into this innovative product—circulation is guaranteed. When we heard about this vegan-friendly, hypoallergenic three-in-one product, we immediately fell head over heels in love with it. Part exfoliator, part cleanser, part face mask, it's an all-in-one portable stick. 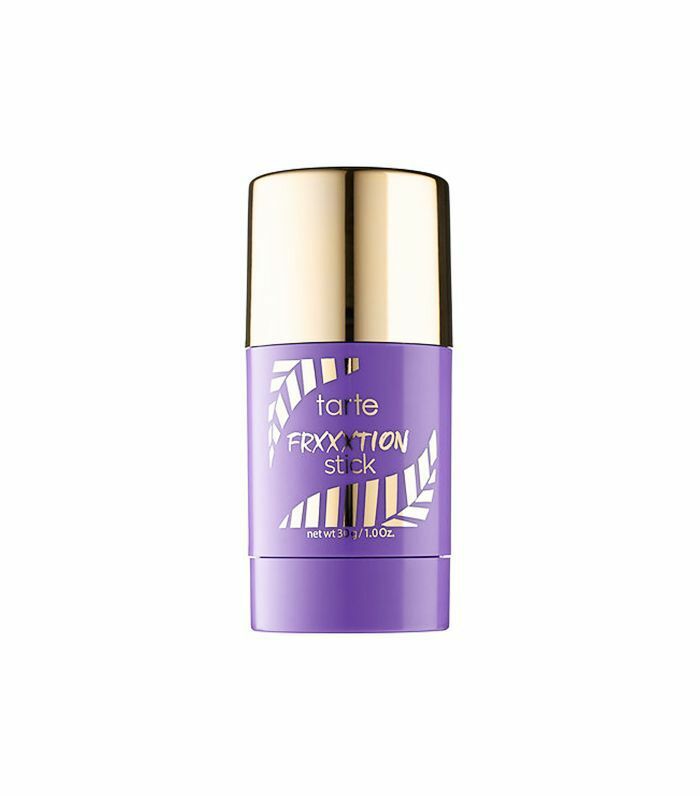 The formula exfoliates and polishes as you glide the balm against your skin, leaving your face all kinds of glowing. Travel-friendly, this baby has got all your skincare needs covered. The days of shaking and squeezing your shampoo bottle for the last bit of product are long gone. Welcome to the new age of solid, no-waste shampoo. This SLS-free alternative is formulated with coconut oil and cocoa butter to leave dry hair hydrated, shiny, and strong. Made of the same coconut oil and cocoa butter formula as its sister product, this bar is also enriched with quinoa proteins to strengthen your hair. The result? Silky smooth, hydrated hair. Plus, for those of us who love a product with double duty, you can also let it sit on your strands a bit longer, and treat it as a leave-in conditioner. Now you can drink your matcha, and wear it too. 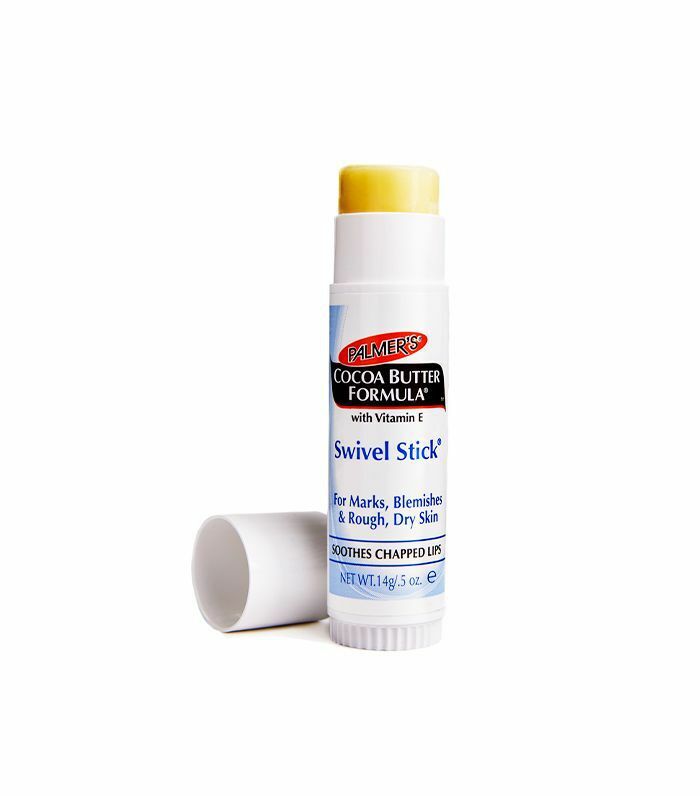 Apply this toning stick directly to your skin, and experience the cool, refreshing gel's magic. Matcha green tea, kombucha, and witch hazel come together to visibly tighten pores and absorb excess oil. Also formulated into this magic potion? Organic cactus elixir to help calm and hydrate your skin. 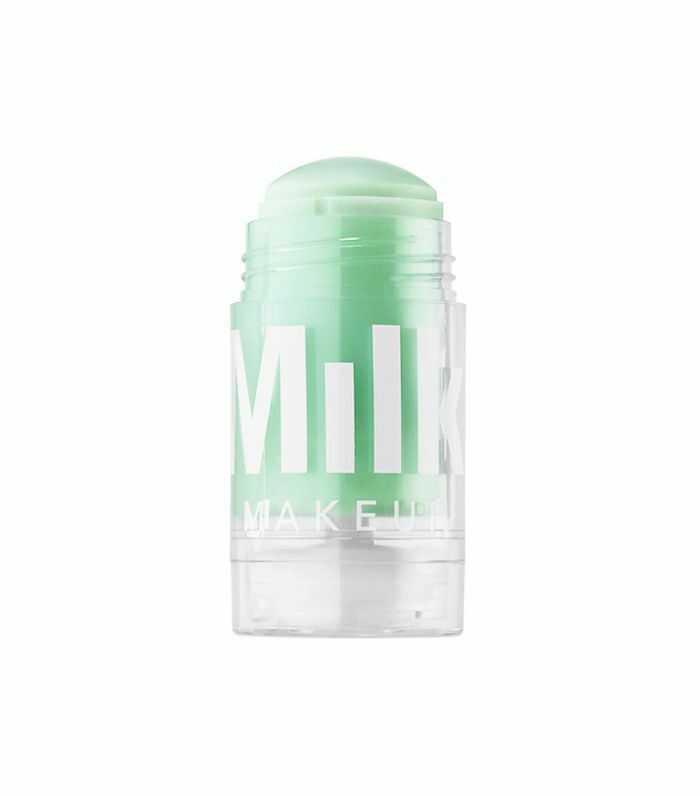 If you're as excited by the idea of matcha skincare as we are, check out Milk's Matcha Cleanser. This Nordstrom exclusive is everything we've ever wanted in a perfume and more. An amazing choice of scents (with even better names), a portable and practical stick, and the added bonus of absolutely no risk of spillage ruining our bag. The sleek twist-up canister is perfect for gliding against your wrists when you're in a hurry or layering with the Eau du Parfum of the same scent. However you choose to administer your scent, you'll have at least six hours of wear before the need to even think about reapplying. Palmer's formula is famous for its superior moisturizing and soothing skills. The smell is amazing, and the results are even better. 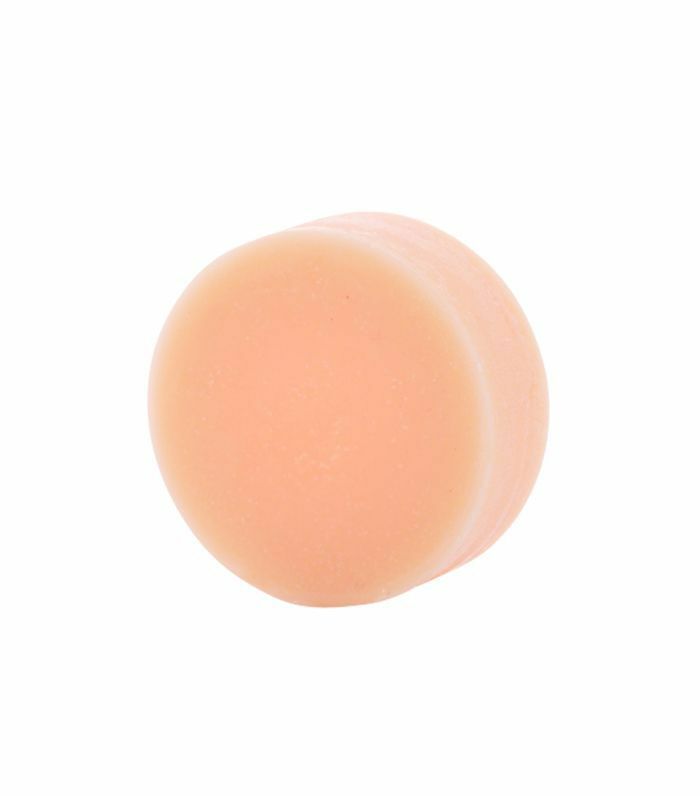 Now, you can reap the benefits of the lotion in a handy, portable stick that can be used to treat anything from dry skin to stretch marks, chapped lips, and heels. An alternative to the liquid BlenderCleanser, this product is perfect for when you're traveling (or just for weekly use). The two-piece kit cleans the residue of grime and makeup from your Beautyblender quickly and effectively: The solid white cleanser makes it easy to coat your sponge as you rub it against the flat surface. Then, with the help of the pink silicon pad, you press your Beautyblender against it to wring it dry. Because let's face it, whether you're home or away, clean makeup application is always a must. Next up, check out more beauty goodies from Amazon's secret beauty and wellness section.